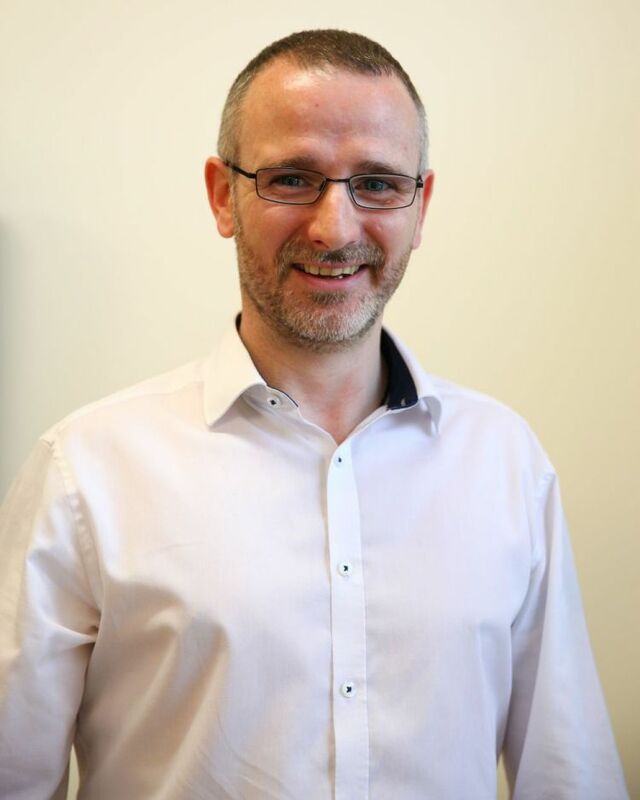 Anthony took up the Managing Director role of McCloy Consulting in 2008. With a passion for water and the environment, the company has been grown into an industry leader servicing both public and private sectors. 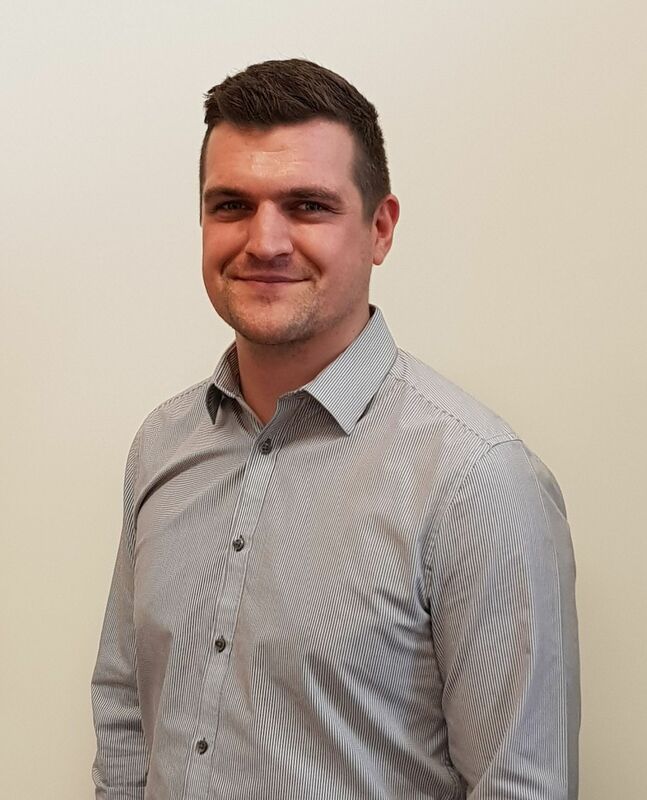 Kyle is a Chartered Civil Engineer specialising in applied engineering hydrology for flood estimation, flood risk modelling and flood risk assessment, and environmental hydrology. Ruth has a background in Earth observation and climate physics. She has worked as a technical researcher and latterly as a bid and project manager for UK and EU projects. She is responsible for the non-technical side of the business. 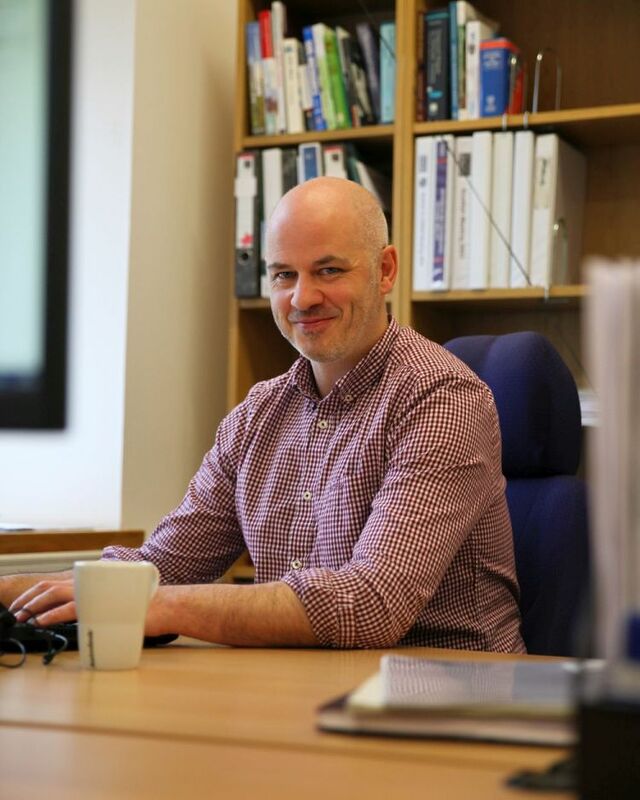 Paul is an experienced Environmental Engineer, specialising in flood risk assessment, and environmental and development drainage design, and SuDS. 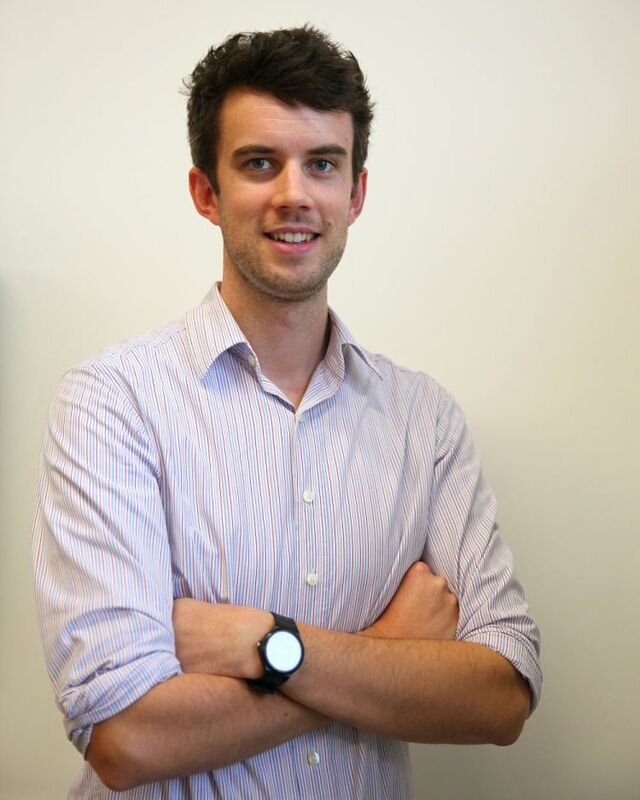 Stephen is a highly-experienced engineering hydrologist and hydraulic modeller with a background in civil engineering. 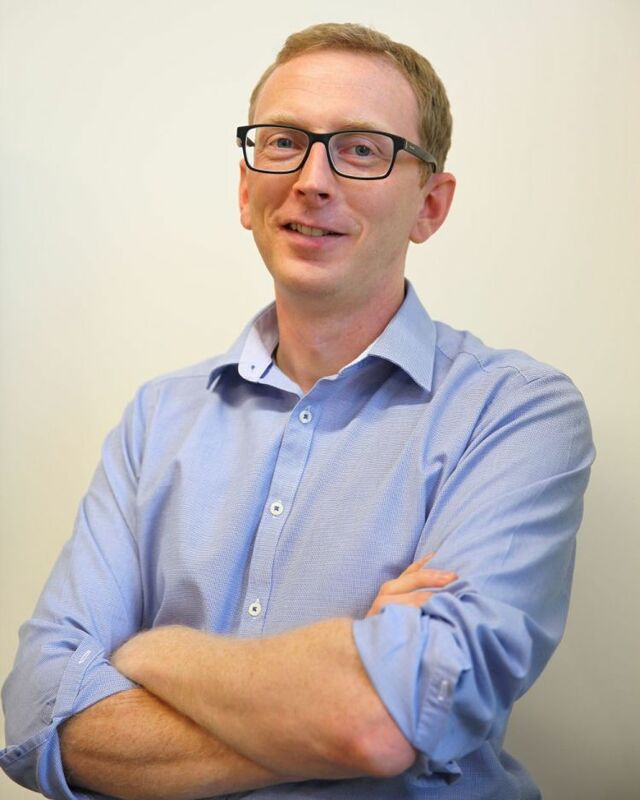 Francis is an experienced Hydrogeologist, specialising in geo-environmental investigations, contaminant hydrogeology, and groundwater resource assessments.